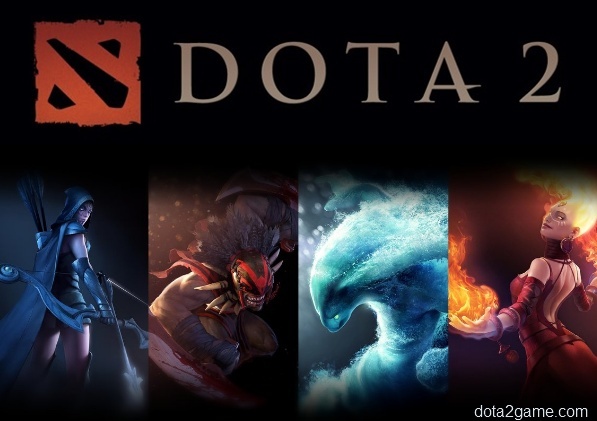 Dota 2 is no big secret, its being made by Valve and will be available through STEAM exclusively for the PC for a long time people thought this game would join the ranks of Half-Life 3 (Half-Life 2: Episode 3 or whatever) But now Valve has finally stopped beating around the bush and has already announced the launch of the game and even stated the date and venue of said Launch and has invited a small group of people for the reveal of the game. The game will of course be only available through steam and is a PC exclusive. 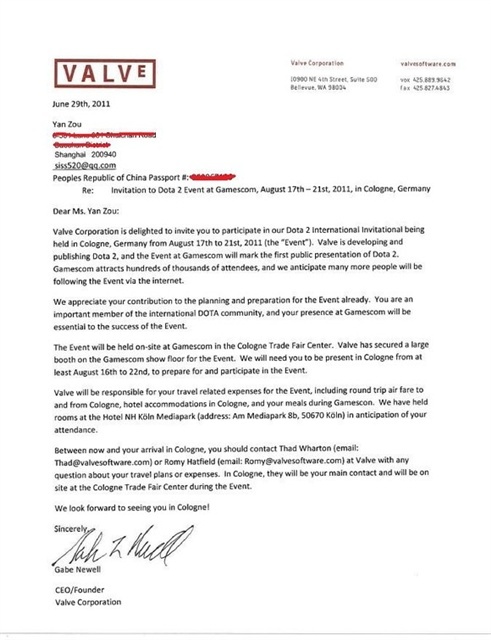 So this alone is confirmation in itself that the game will DEFINITELY be revealed on August 17th 2011 at Gamescom in Cologne, Germany. This is indeed great news for any player familiar with DOTA or any other popular tower defense game such as League of Legends, Heroes of Newerth or even Warcraft 3 Frozen Throne.